Bread and cake both are my favorite. This is the combination of both. It tastes like cake and looks like bread. I feel this is the best combination for tea. It can also be served as a evening snack for kids. They will enjoy it for sure. The tangy lemon flavor and orange juice gives it a fresh and yummy taste. Take two bowl's. In one bowl break open egg and add sugar, melted butter, milk, lemon zest, orange juice and mix well. Now in another bowl take all purpose flour(Maida) , salt and baking powder and mix well. Now add this mixture to the egg mixture while stirring slowly. Mix well. Finally add golden raisins and just give a gentle stir. Pre heat the oven at 350F. 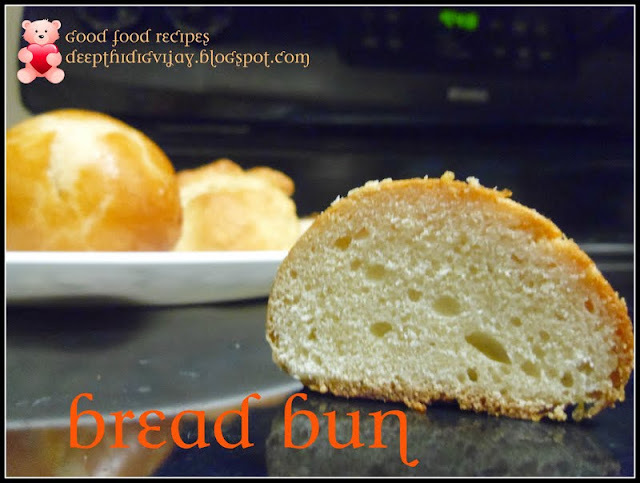 Take a baking loaf pan ( 8 1/2 x 4 1/2 x 2 1/2) spray it with baking spray or coat it with oil and dust with flour. Transfer the bread mixture in to baking pan and bake for 30-40min at 350F. Insert tooth pick and when it comes out clean then it is done. Take the baking tray out of oven and let it cool for 5min then slice it and enjoy. They came out really well dear. So spongy!!! 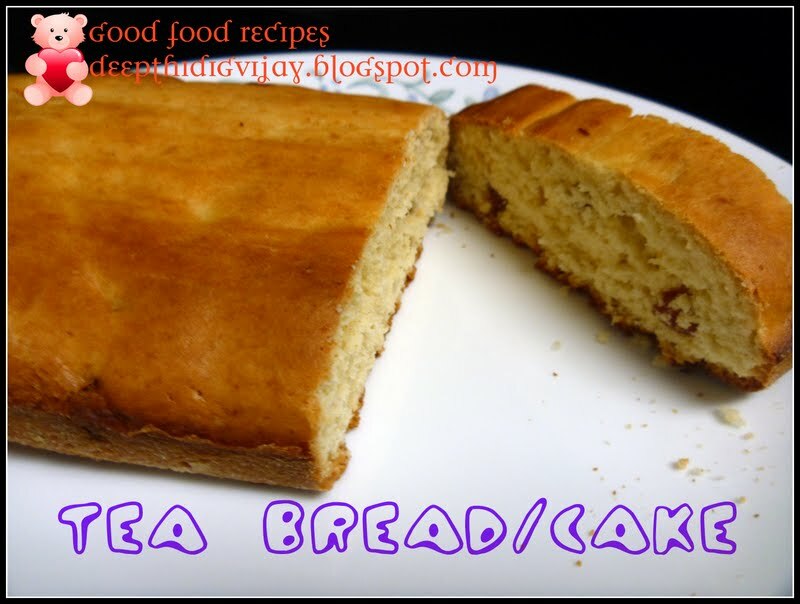 Two in one recipe,Bread/cake looks so soft and yummy. Fantastic and delicious super moist cake..